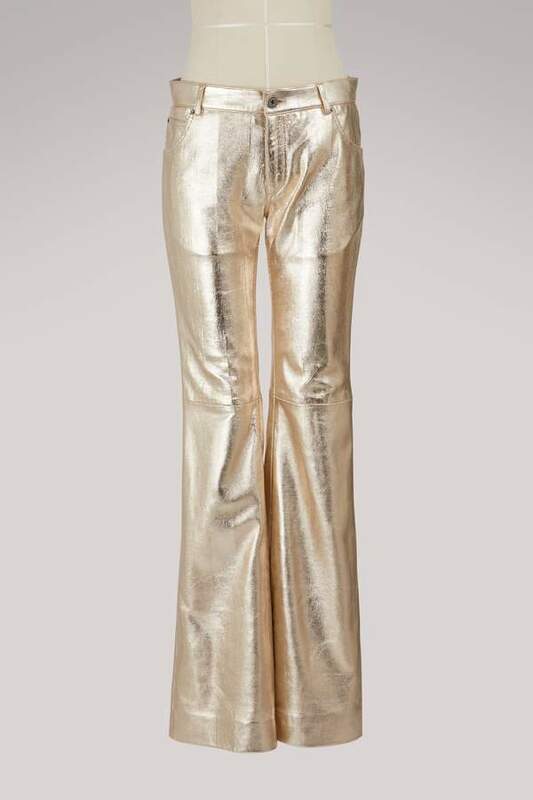 These metallic leather pants in lambskin from French designer Chloé are decorated with metal to complete a radiant outfit. 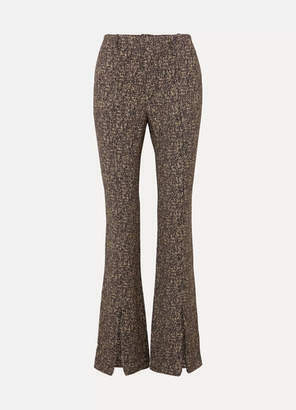 This piece flares out below the knees and would go perfectly with a delicate blouse, bringing together romantic fashion with a touch of disco. 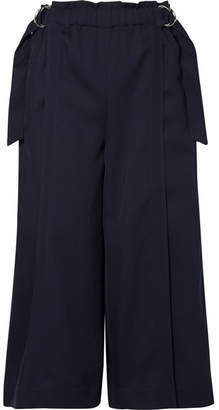 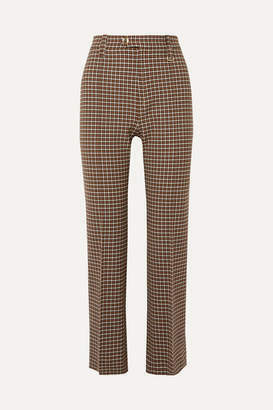 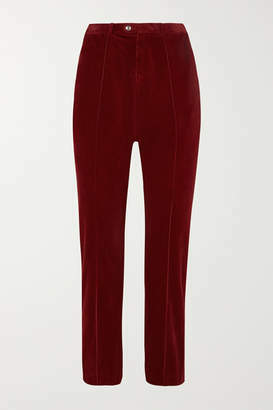 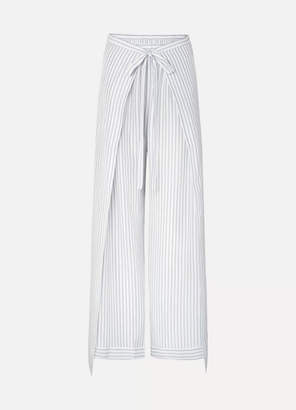 Styling tip: tuck in your top at the front to highlight the pants' shape, but let the back float behind you.